One of the more popular trims for the 1971 Ford Mustang was the Boss 351, and the "Boss" moniker is very appropriate to the position that the pony car held around its fellow muscle cars. 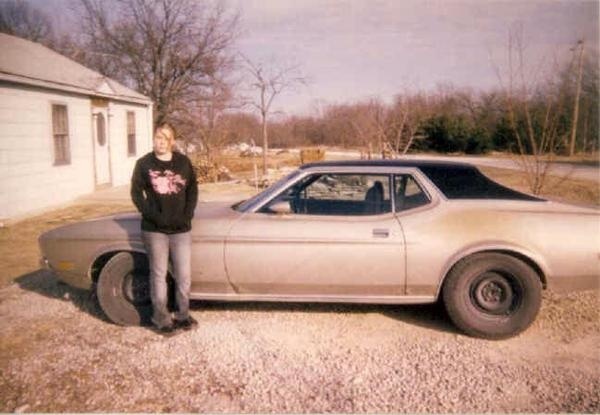 However, in 1971, the Mustang made hardly a splash among enthusiasts, with only 1806 of the Boss Mustangs were produced, a small percentage of the 149,678 released that year. The 1971 Mustang was part of Ford's attempt to save its failing line of cars. 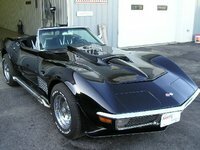 The standard engine was a 250-ci inline 6, but options ranged up to a 429-ci V8 with 375 horsepower. The Mustang was the biggest and longest ever produced, so it was imperative that the engine be able to move the big car along at speeds to which its enthusiasts had become accustomed. 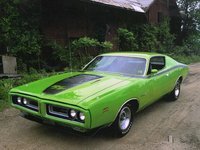 On the outside, the car looked nearly identical to the 1970 model, but the interior was all-new. Power windows now came standard, and different colors were available for the seats. Its was different from all others. 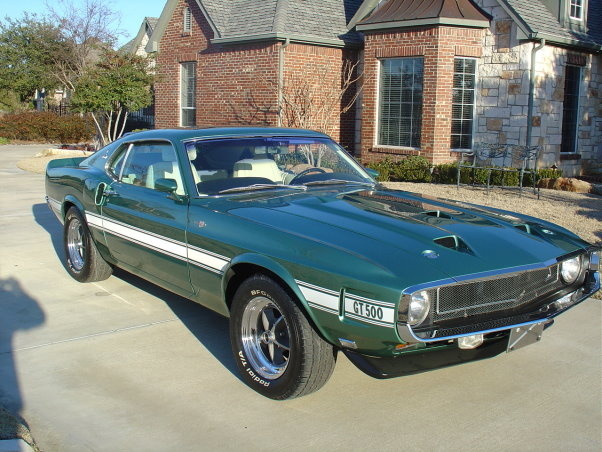 What's your take on the 1971 Ford Mustang? 1971 Mach 1 351 Cleveland. 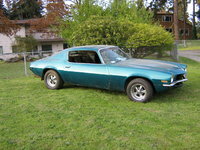 I have a 71 mach 1 mustang with the 351 Cleveland and I need a new drivers side exhaust manifold as close to stock as I can get. Anyone know of any sites I can get it from? Thanks!